me: you can play 30 minutes in heaven in this topic!! have fun!! 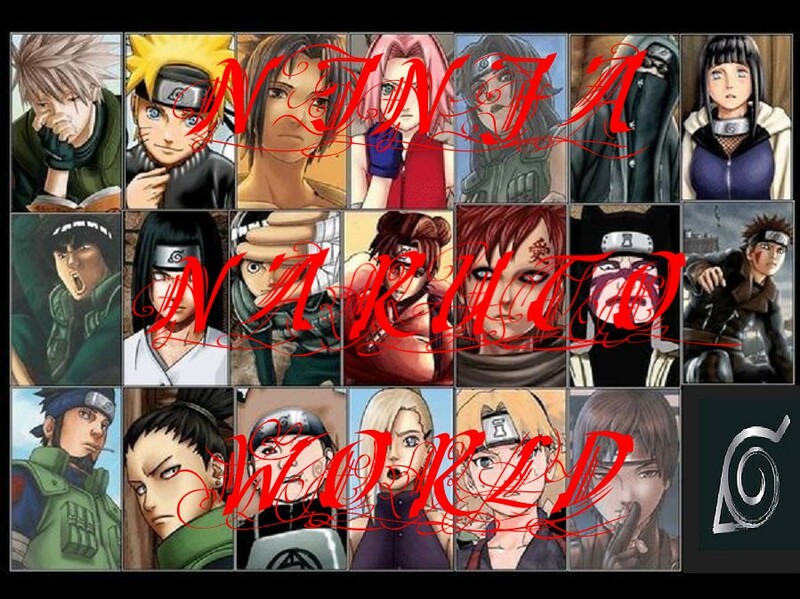 real me: should we just make it were everyone is here except ino and anybody alse we don't want here??? real me: ok who do you not want here?? me: Giggles even more at what torrie just said. me: is everyone ready to play???? me: ok everyone has a paper and whos going first??? [me]ok...wut guy wants 2 go 1st? real me: do you want to do hinata's parts???? [me]wut do u all wanna do while we wait? [me]ok sounds good 2 me!^^wut movie?something scary??? naruto: *pulls his hand back* what would you like to tell me hinata?? [torrie]u no i'd take my time but we dont have enough time so...do u wanna...? [hinata]....o..of corse n...naruto-kun...O/////O...but...w..wut about sam-chan? kankuro: *smirks* sounds like your brothers gettig some. sasuke: we should put on another movie before we hear any more from them two. kiba: what movie *twitch* should we pick now?? me: torrie once agian licks and nibbles my weak spot and I crul my back and let out a realy loud moan T-T-T-T-Torrieeeeeeeeeeeeeee!!!!!! [me]@. @ idk*twitch*hey his times up huh? [me]*smiles*hey every1 narutos got a gf!!!! neji: naruto's going out with hinata!?!?!?!?!?!?!?!?!?!? everyone alse: yahhhh good for you naruto!!! [me]^^..ok who wants 2 go next?? ?